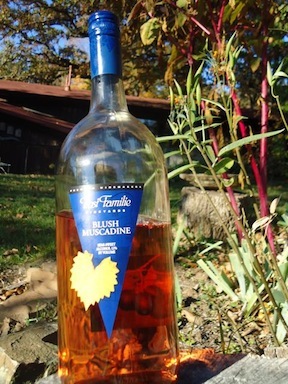 Post family winery Arkansas muscadine blush. Yeah I’m talking ‘bout wine, women, and song. Smoking home grown weed and drinking home brew. I can’t rightly say our life is hard. Nor an Arkansas woman to fill your plate. Come on over, hear the music in my yard.